Airports are continuously faced with the challenge of rationalizing their operations spending without undermining the guest experience. One such operational dimension that represents a fairly significant investment is airport cleanliness. Is cleanliness a key driver of passenger satisfaction? Which passengers are more conscious about cleanliness? 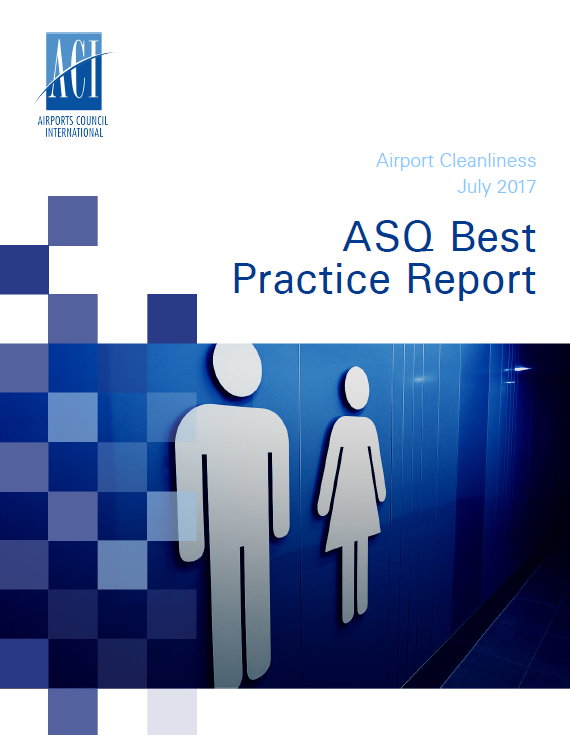 What is the current level of satisfaction of airport cleanliness? What is the average spent on cleaning services and cleaning practices?